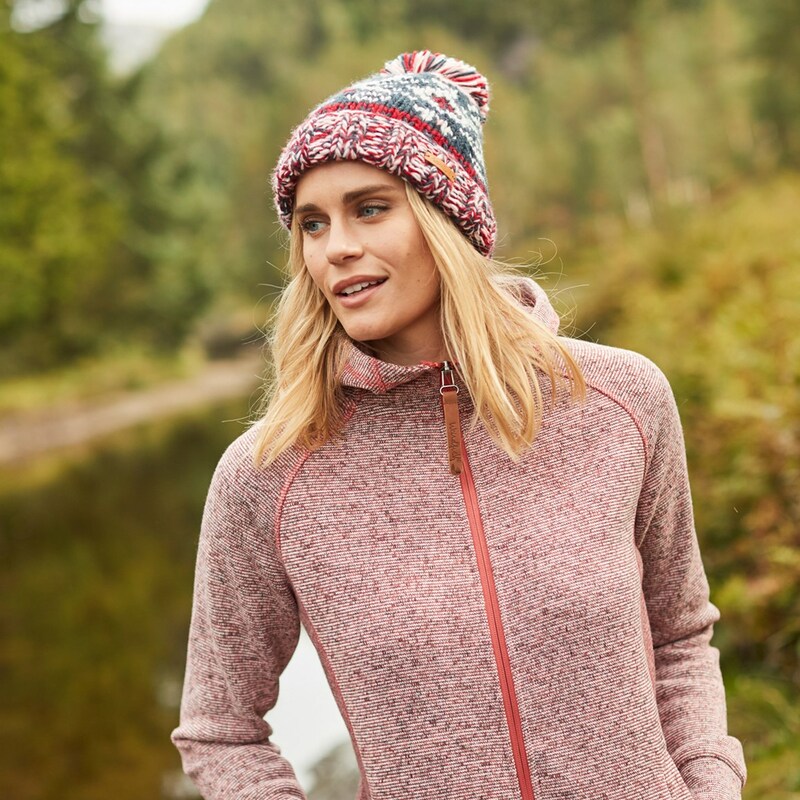 When the chill wind blows and you want to feel warm, cosy and comfortable reach for the Dania soft knit hooide. Seriously soft thanks to its heavily brushed lining, the Dania will offer you next levels of comfort as well as style. 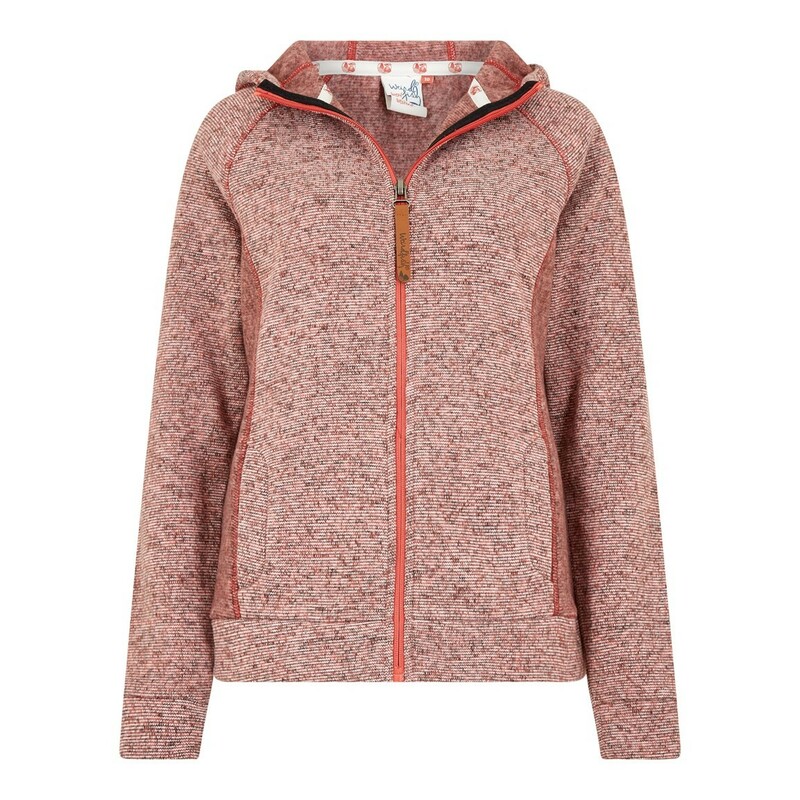 Made from a hardwearing fabric, this hoodie is bound to become your go to this season. A great addition to any outfit, it's guaranteed to have your back when the weather starts to take a turn for the worst. Love the style, so cosy and a good fit. 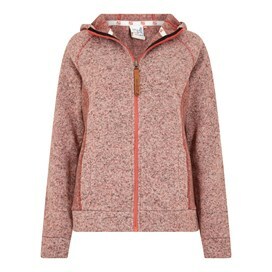 Lovely comfortable, and warm top.